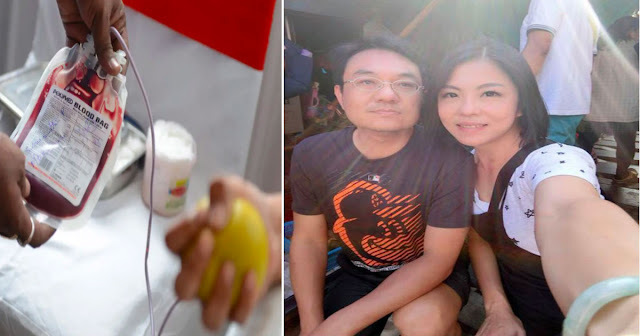 One Taiwanese glutinous rice dumpling seller named Lian became fond of donating blood in hopes that by doing so, he could save someone's life. But one day, he donated blood to a stranger without any idea that she will be his future wife. Lian is from Hsinchu, a city in northern Taiwan. At 20, he started donating blood until one accident happened in 2007. A woman with a surname Lim was involved in a tragic accident and lost a lot of blood. The doctors said that she needed 8 bags of blood and 2 bags of platelets for transfusion. Fortunately, Lim survive. 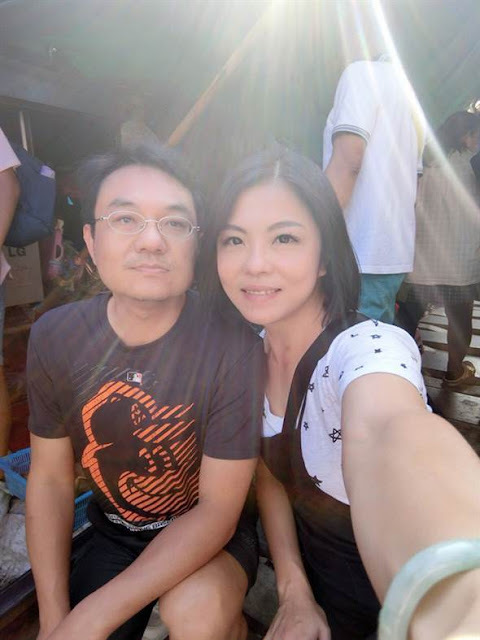 A few year later, Lim met Lian while managing her family's business. 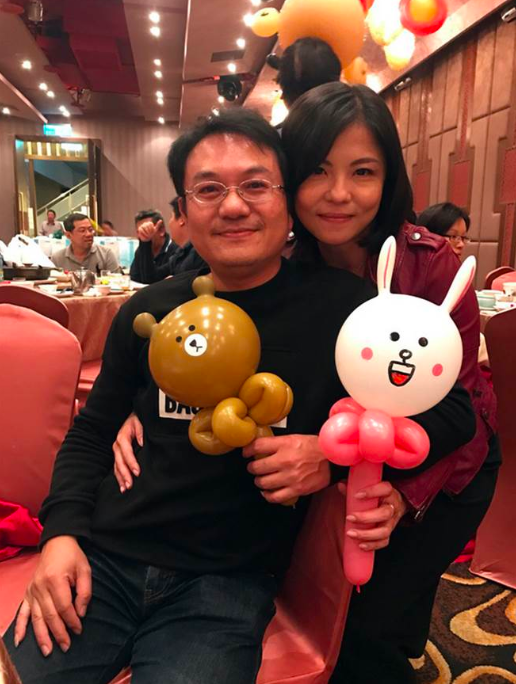 Unexpectedly, the two fell in love with each other and got married in March 2018, exactly 11 years ago after the accident. The two started talking about the importance of blood donations and decided to track the people who donated blood when she got into the accident. However, the hospital and blood banks would not tell her about the donor's information. Thankfully, she persuaded one of the blood banks to reveal the names of the donors who helped her those many years ago. While reading out the names, she found a surname Lian and when she gave the staff an identification number – and the staff was rather shocked that she knew the number. Lim explained that the donor is now her husband. Now, Lim decided to join her husband in donating and encouraging people to donate blood.